Did you ever asked yourself why Cloneable or, for example, Serializable interfaces are not deprecated? 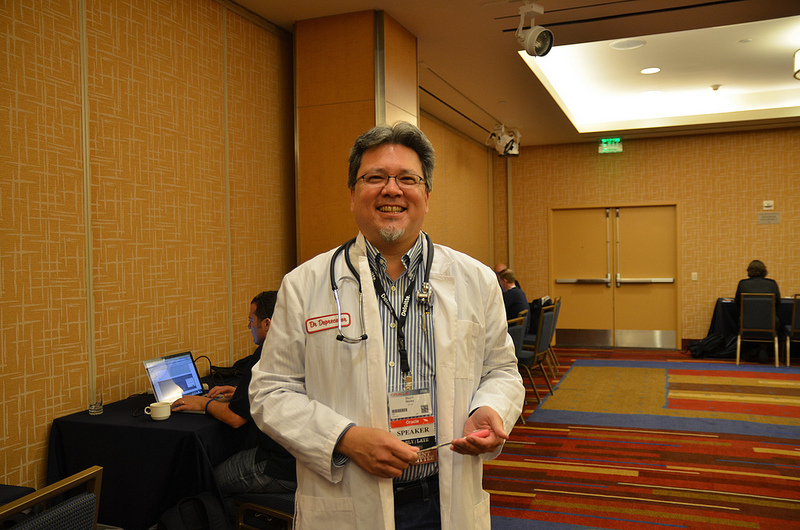 OpenJDK team has a special man Stuart Marks who call himself as Dr. Deprecator. He is «Software Deconstructionist» and few days ago he made a great talk about API evolution and upcoming removing of some obsolete code in Java 9. Thanks to Yoshio Terada for a photo. • “Superseded” – not dangerous, not going away, but new code should use something different. For example Vector, Date classes. What Might a New @Deprecated Look Like? For example, Tapestry uses a special DeprecationWarning service which tracking usage of deprecated API. See usage example. You may create something similar yourself.